While it is difficult for plus size gentlemen to find belts, it is even more difficult to find plus-size belts made of full-grain leather. 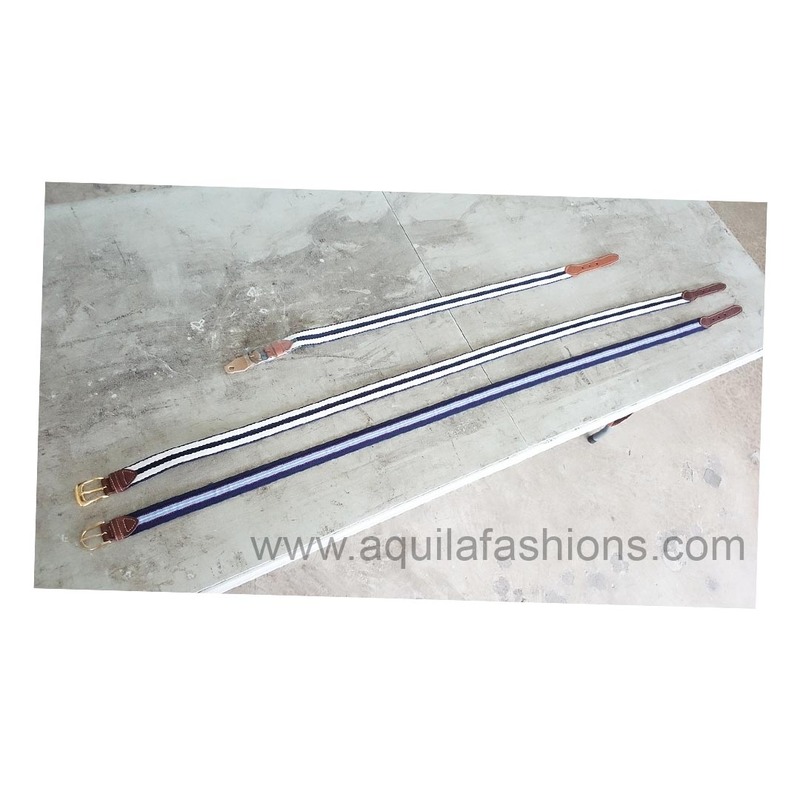 Aquila Fashions offers both qualities in our belts because we make them by ourselves, in our factory in Kaki Bukit, Singapore. 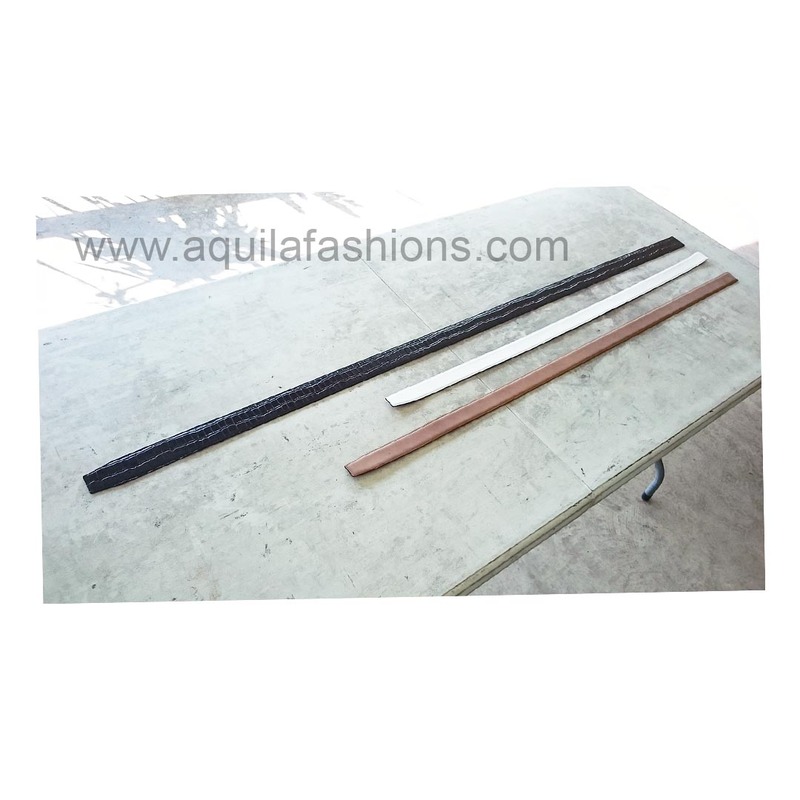 To begin, have a feel of the type of leather belt straps we have in plus size. Thereafter, all we need to do is to choose a buckle of your preference if you would like to build your own belt. Please view our plus size catalogue HERE.